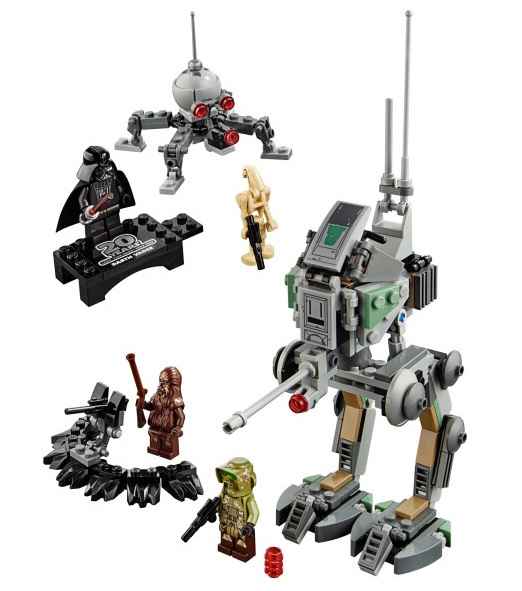 LEGO has been releasing Starwars for 20 years now and to make this event. 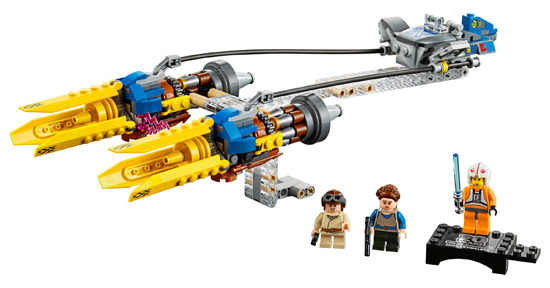 LEGO is releasing 5 sets of LEGO Starwars in the coming April. This should be the biggest box of these 20th Anniversary Edition set. It will come with carbonite Han solo and Empire Strike Back Han Solo. Come with 2 more bounty hunter beside Bobafett. Leia is in her New hope dress from Episode IV with her hair buns. This set pricing should be around USD $119.99. Anakin Pod racer look good with details and it come with a unique clear technic stand. 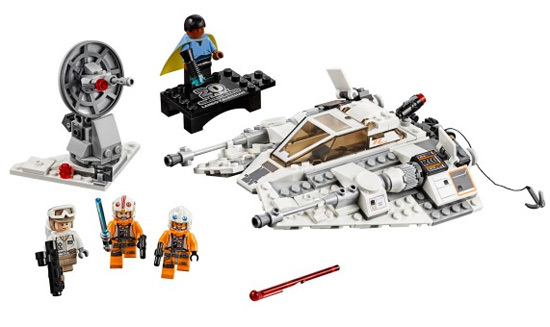 They throw in X-wing Luke Skywalker in this set which kinda out of place as this is in Episode 1. Consistency in timeline? This set interestingly added a Lando who did not appear in that scene where Snowspeeder were but hey it is in Empire Strike back. Snowspeeder come with hapoon and firing missiles. 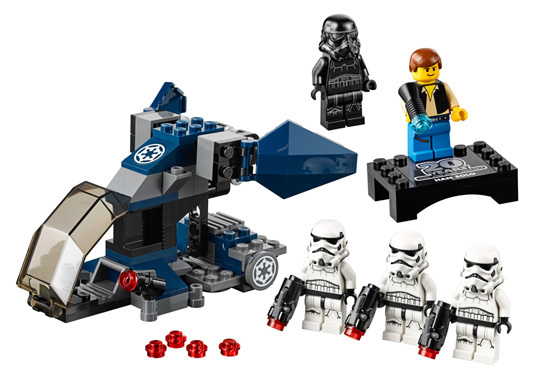 All the rebel troopers in this set. This should be the smallest pack but for those who love Stormtroopers, this is a steal for USD $19.99. 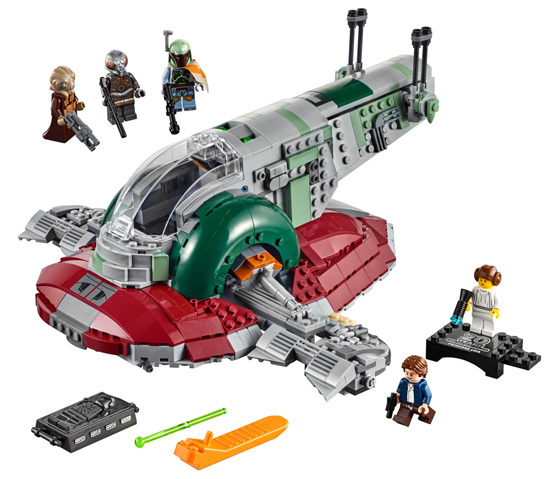 Does this excite you LEGO or Starwars fan?